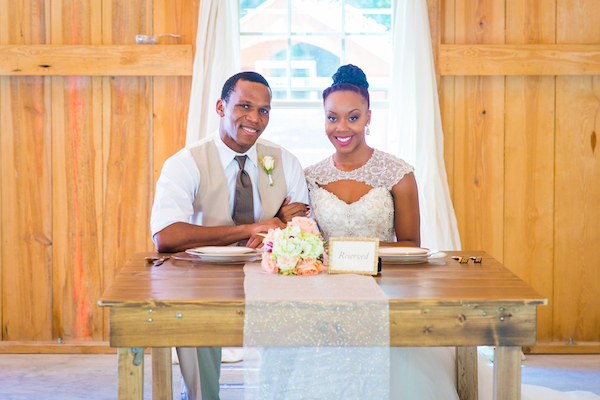 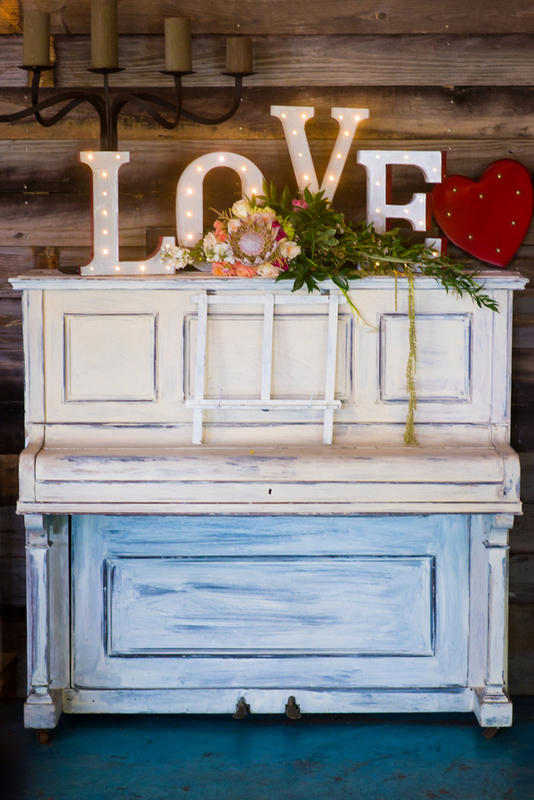 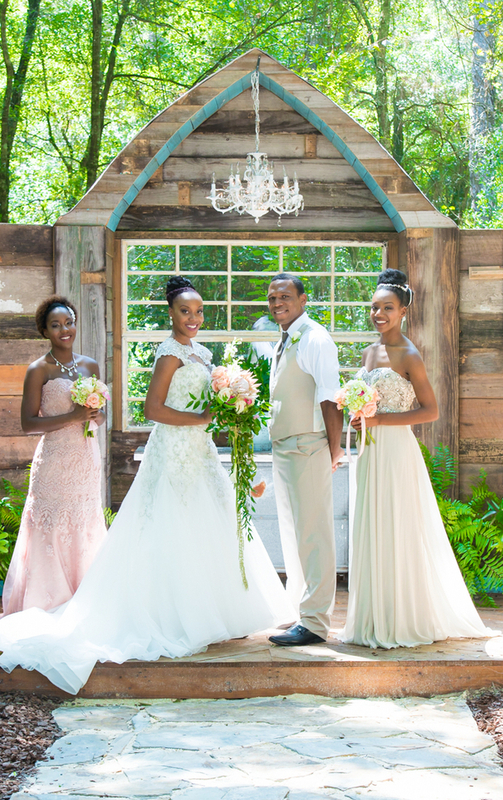 Country chic and rustic weddings are often a popular choice here in the Mid-South which is why this “Natural Love” styled shoot caught our eye. 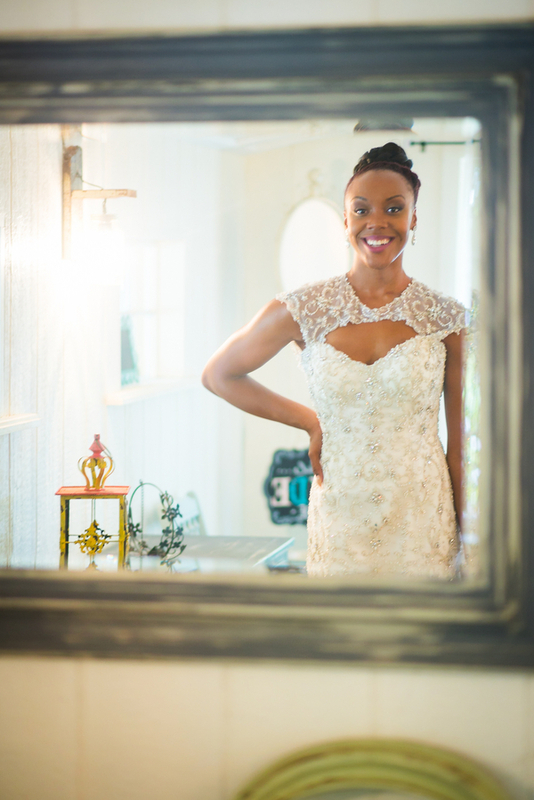 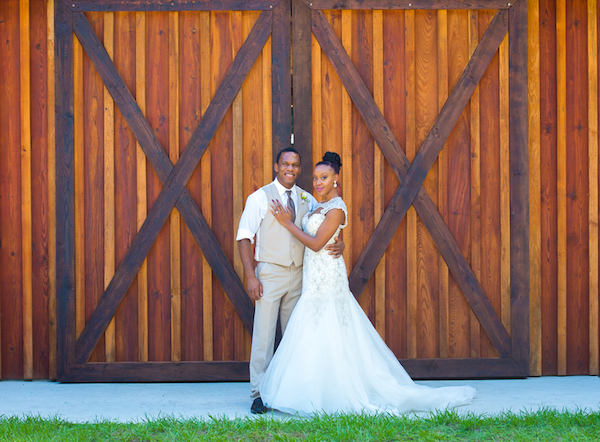 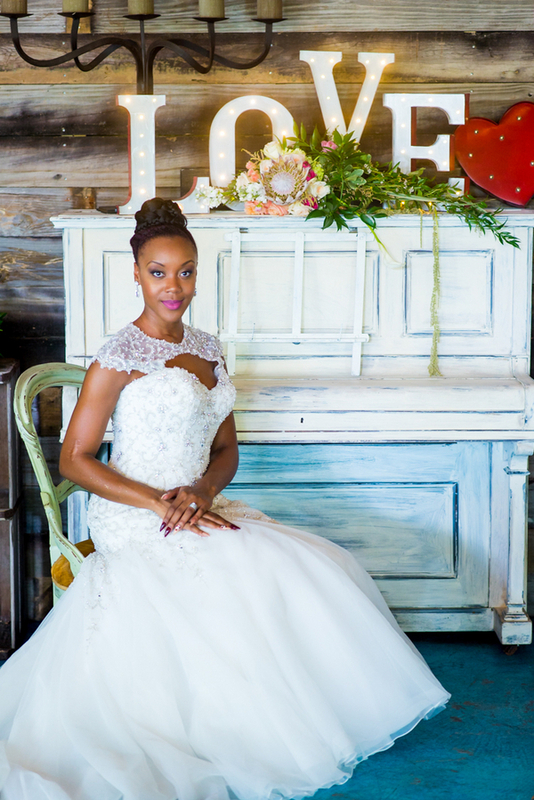 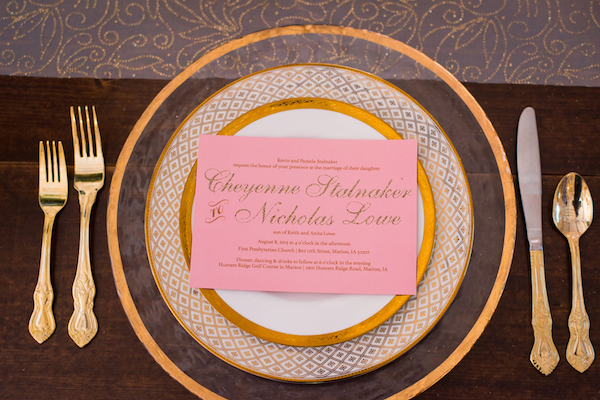 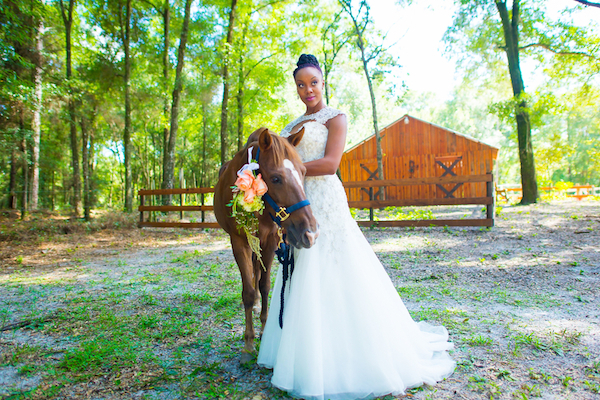 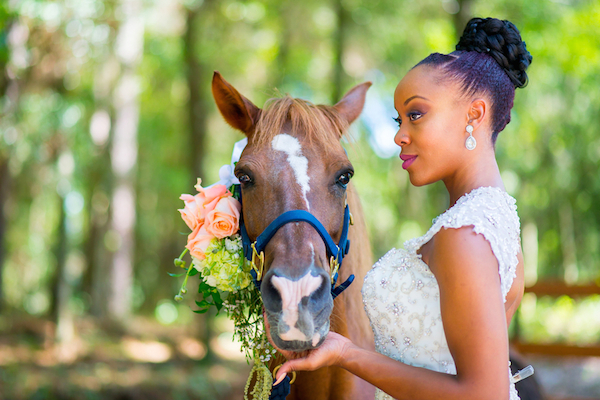 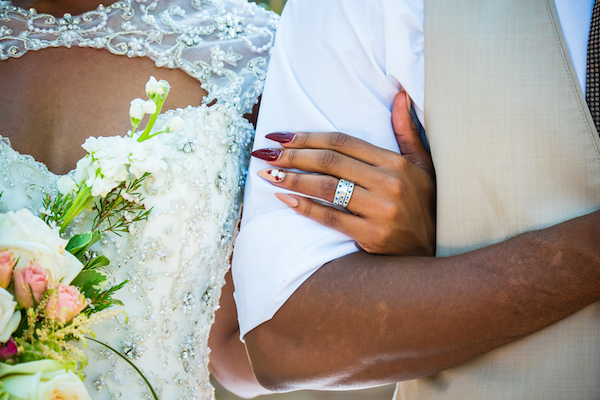 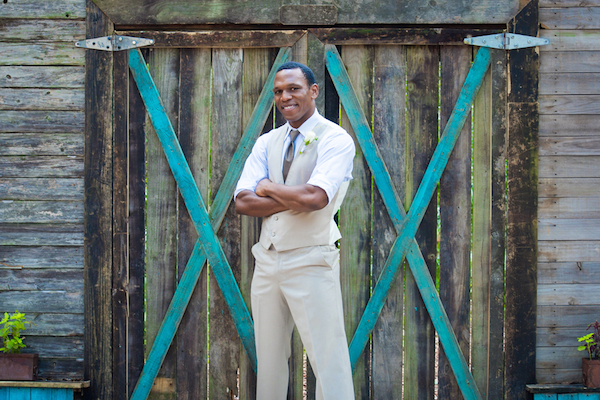 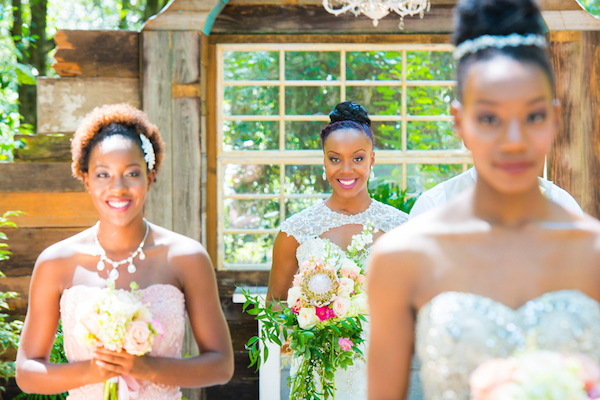 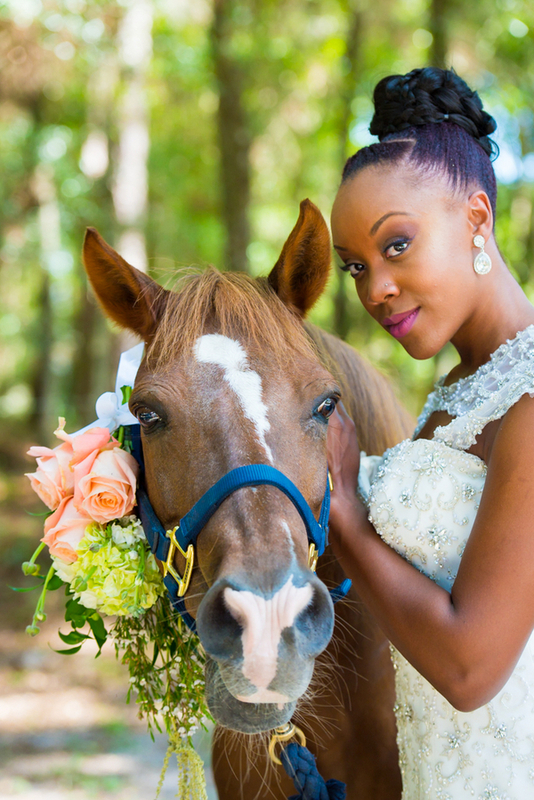 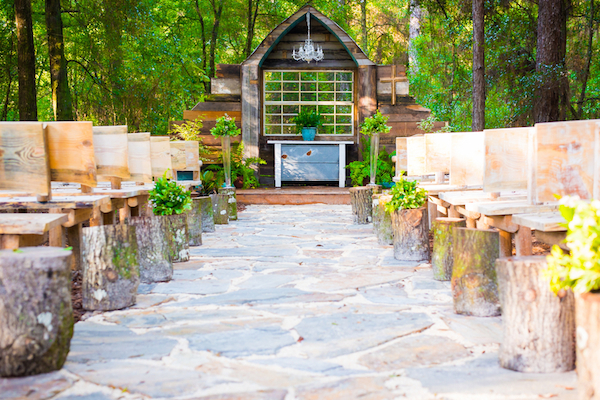 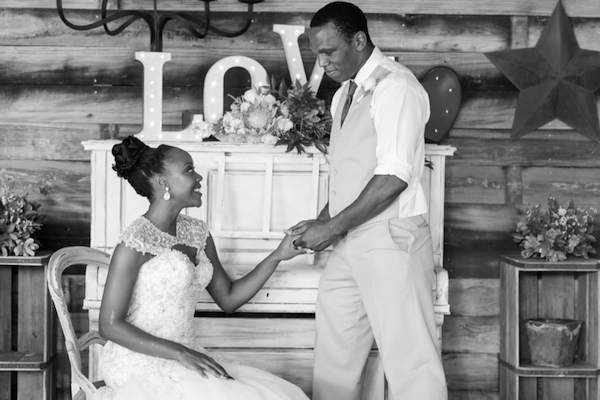 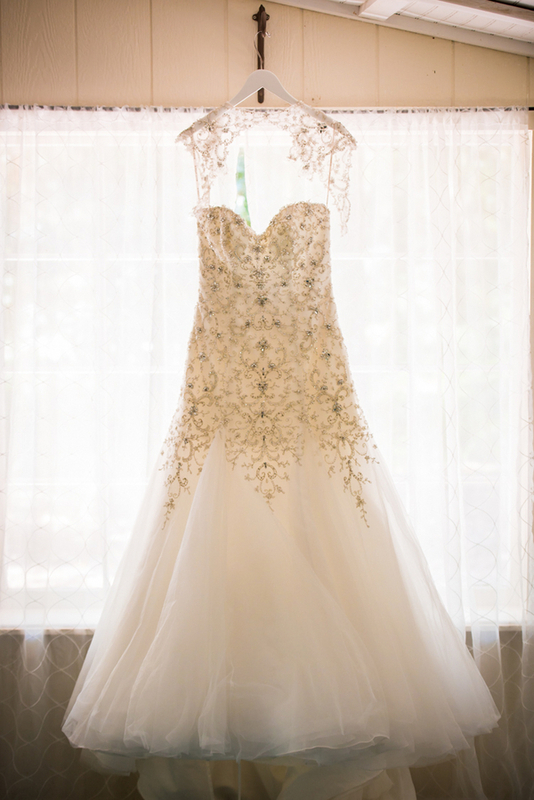 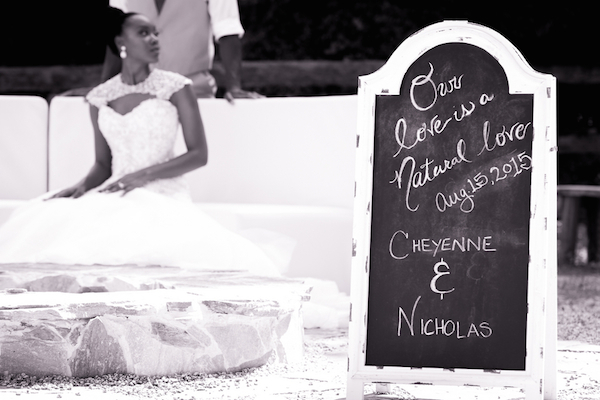 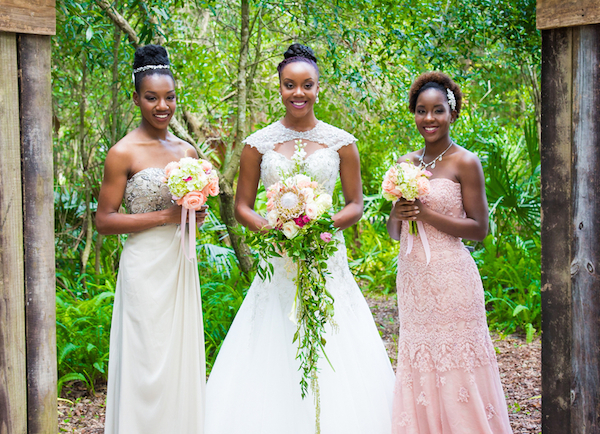 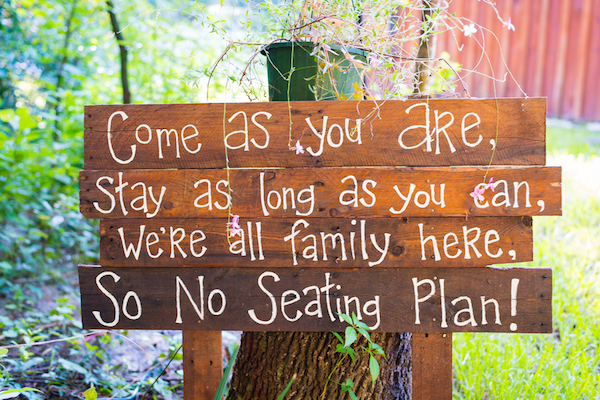 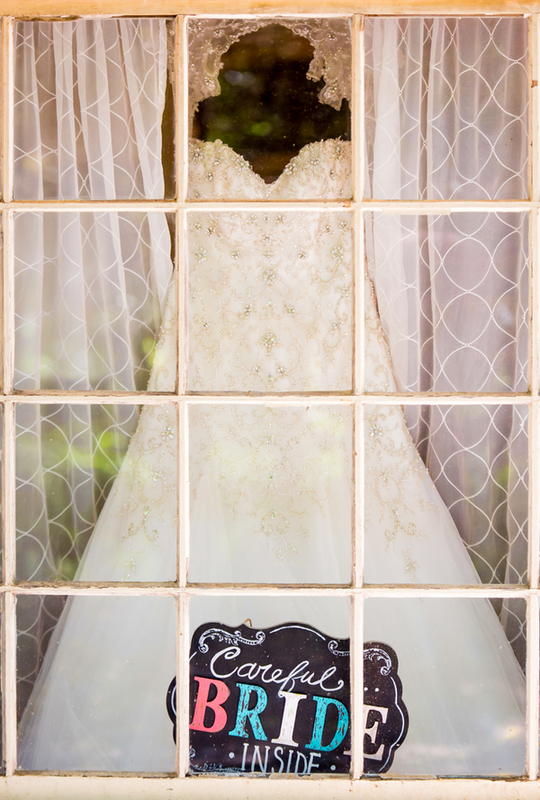 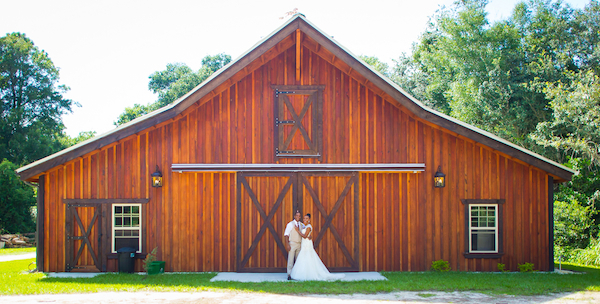 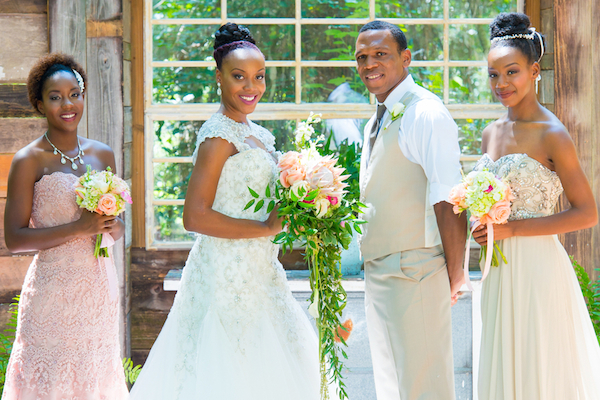 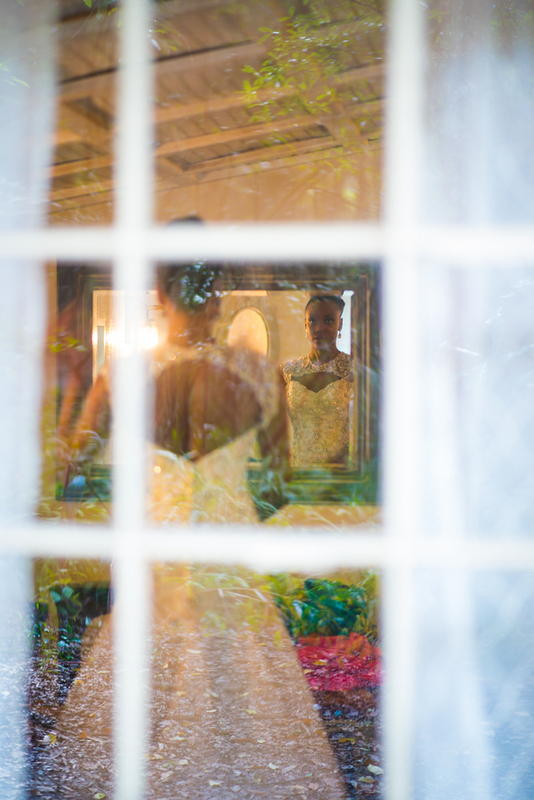 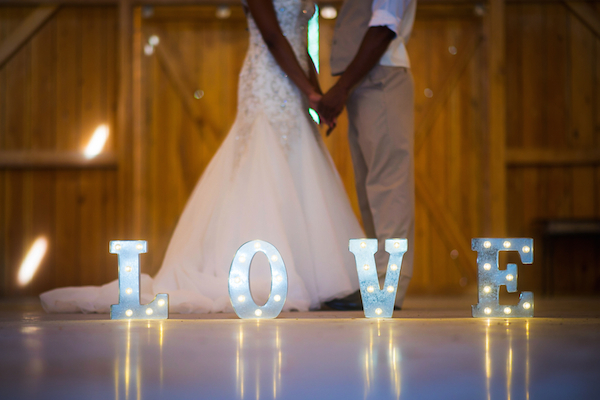 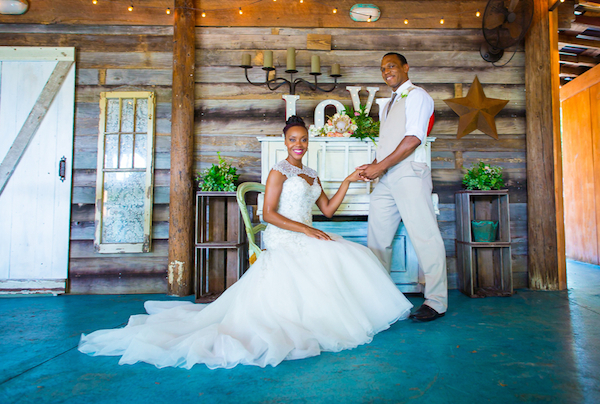 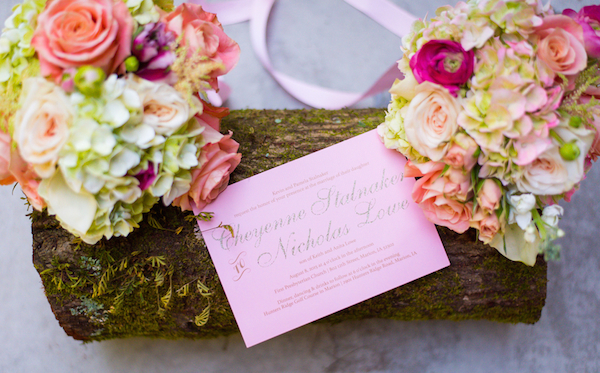 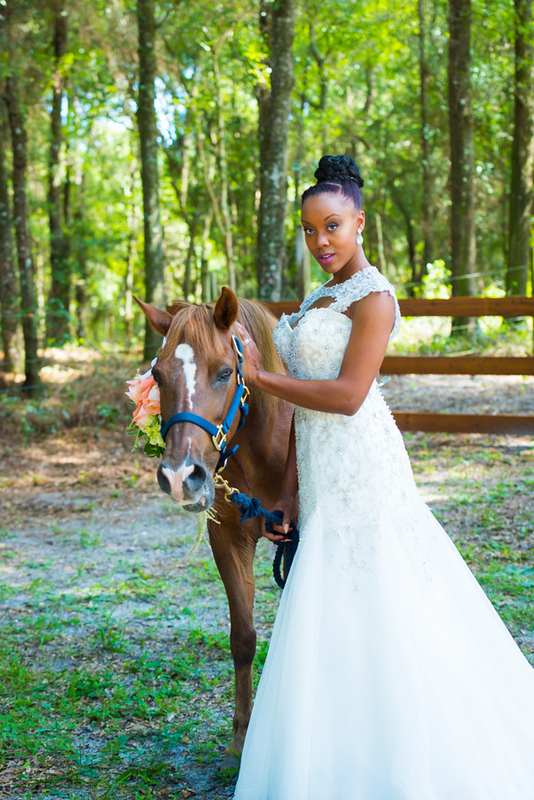 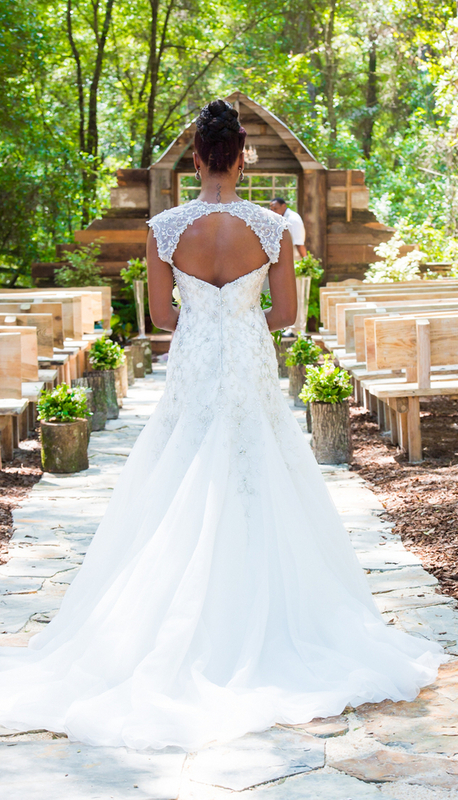 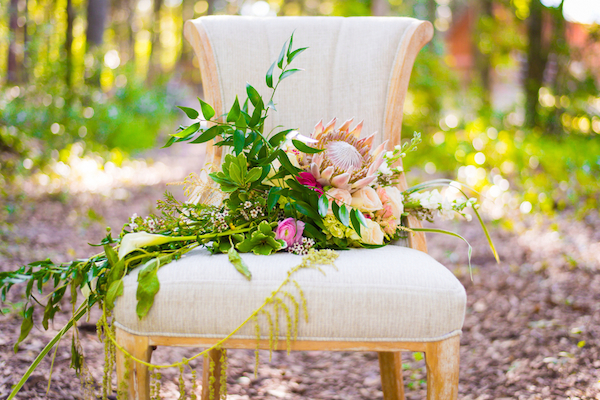 The rustic touches and overall country chic vibe of the coordinated shoot submitted byBee Photography, LLC show how implementing contrasting styles can truly work. 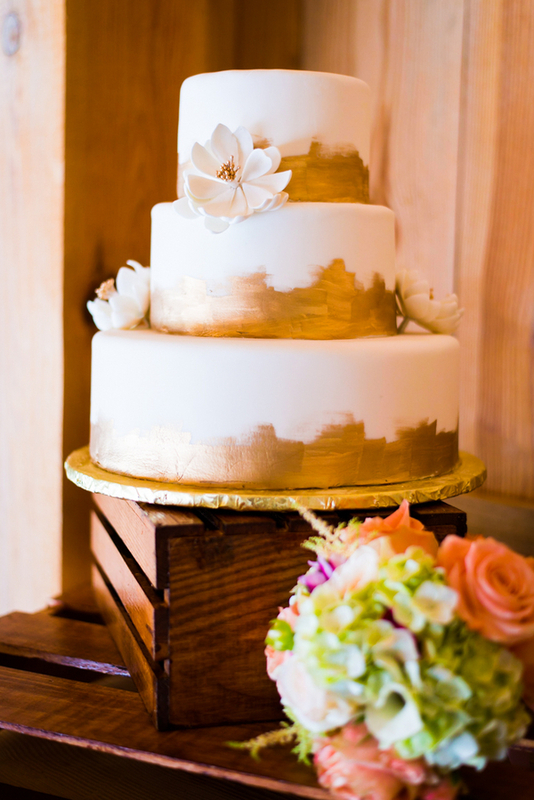 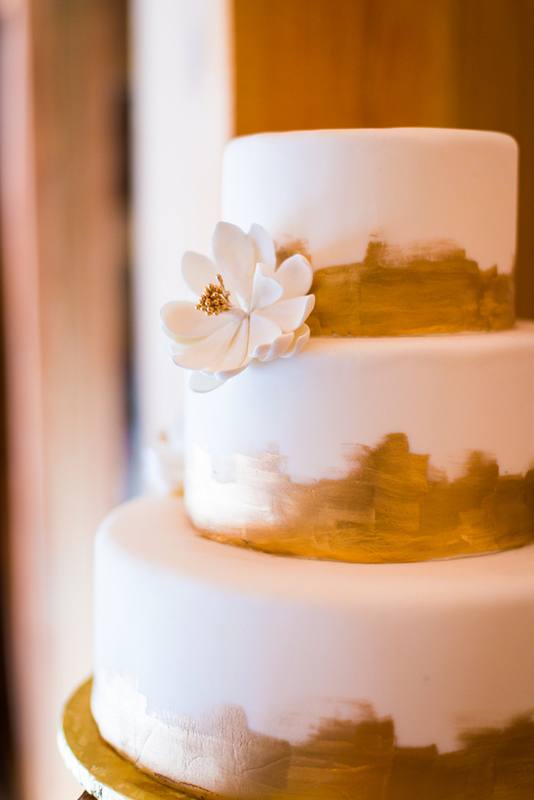 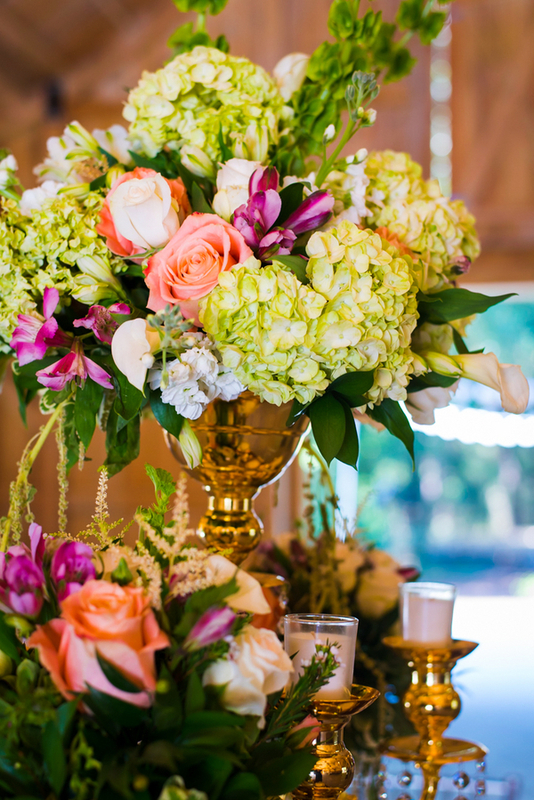 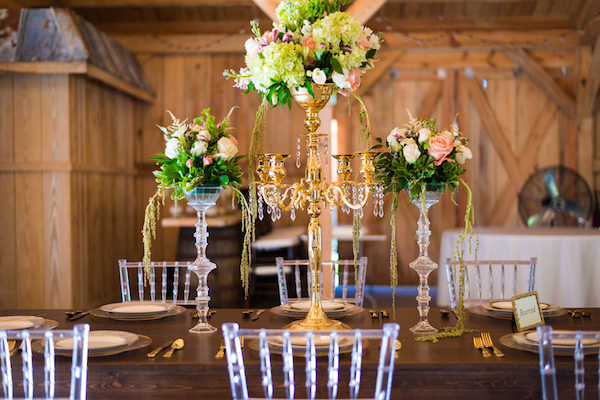 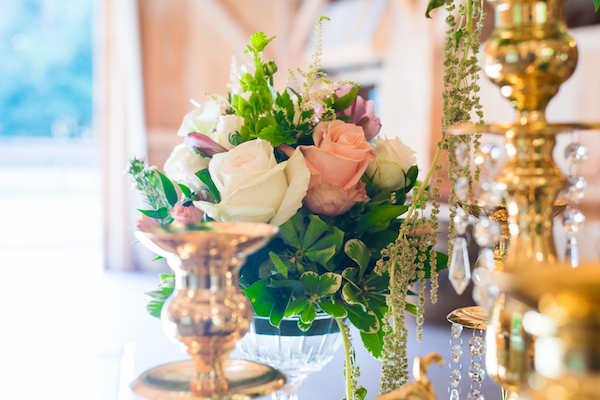 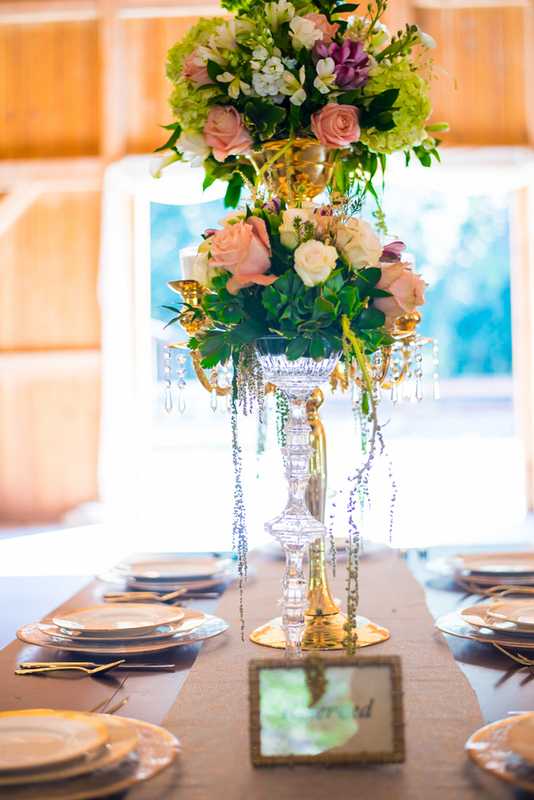 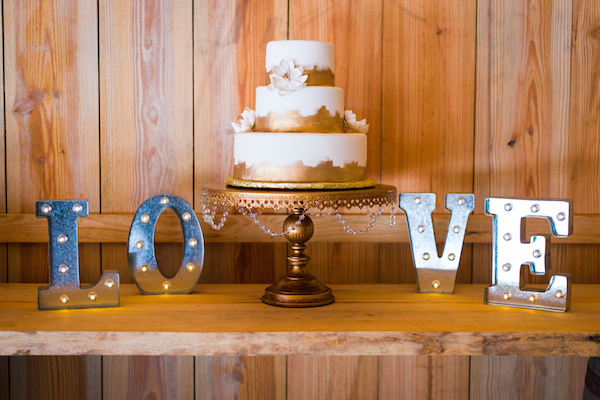 The color palette of creamy whites, soft blushes, and opulent gold pairs surprisingly well with the barn venue setting. 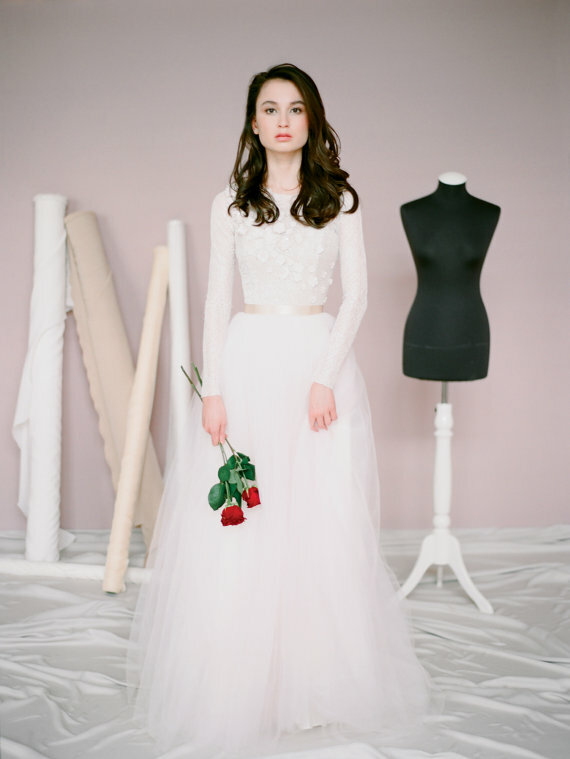 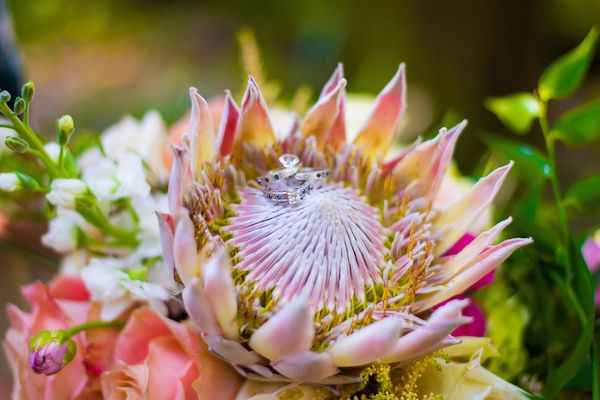 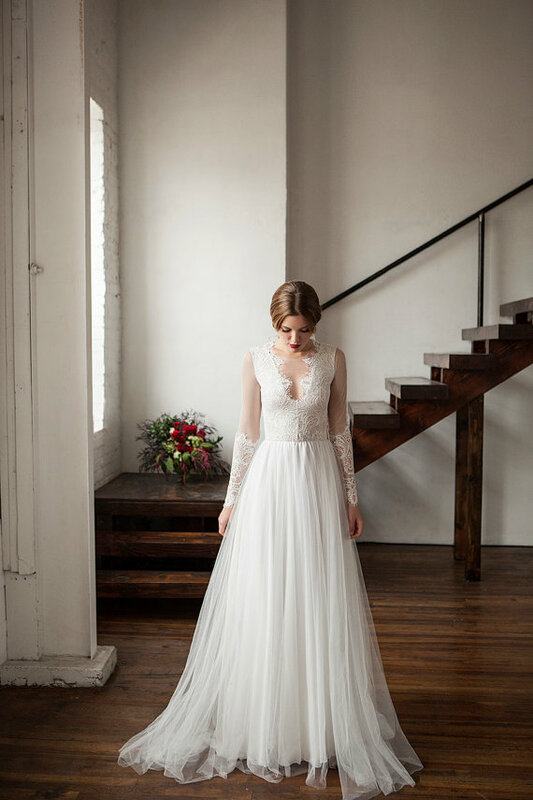 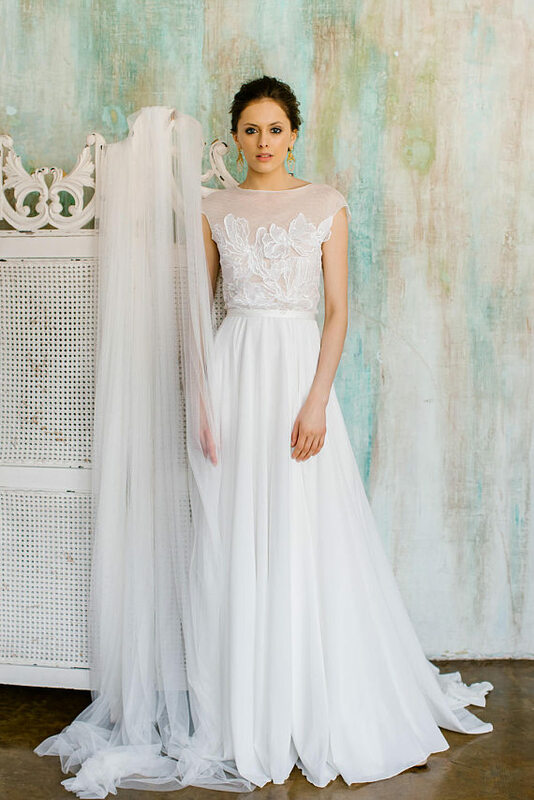 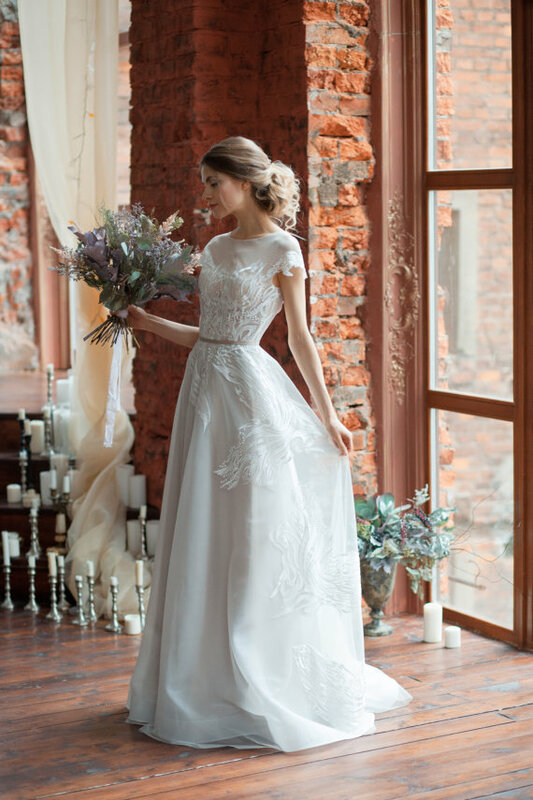 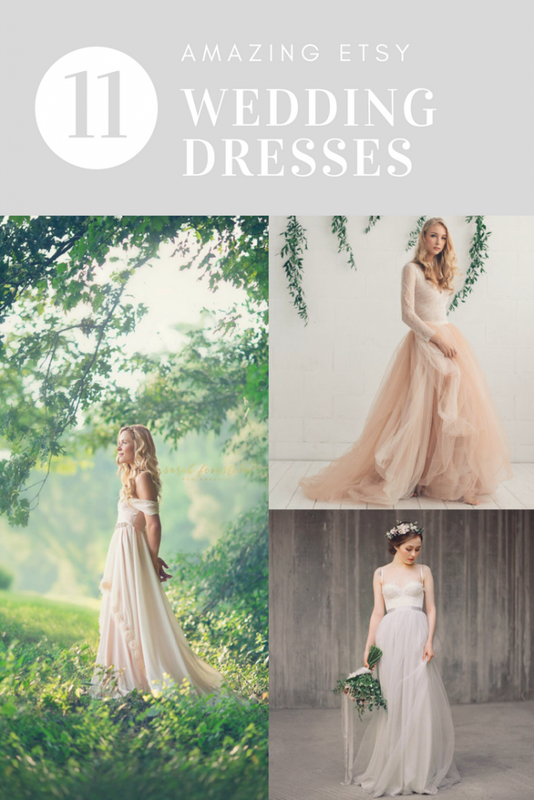 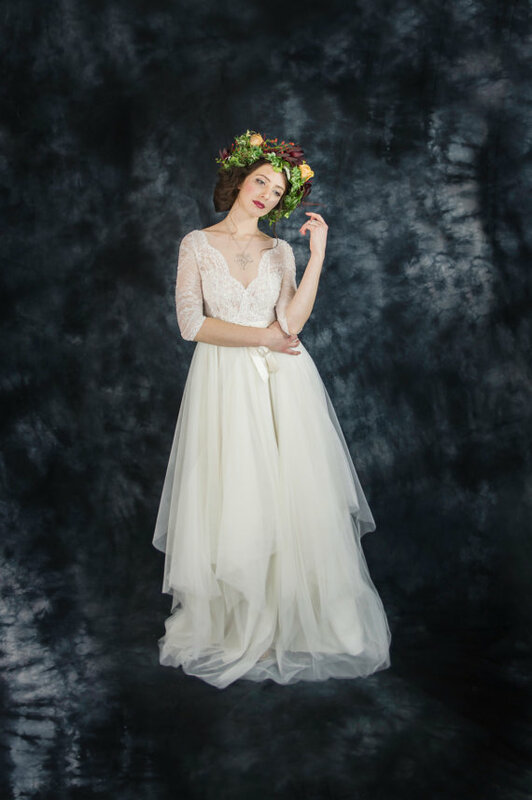 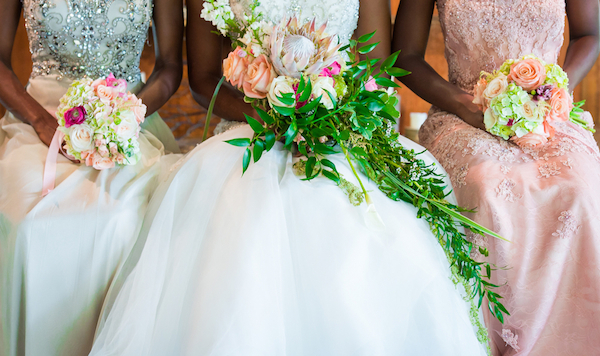 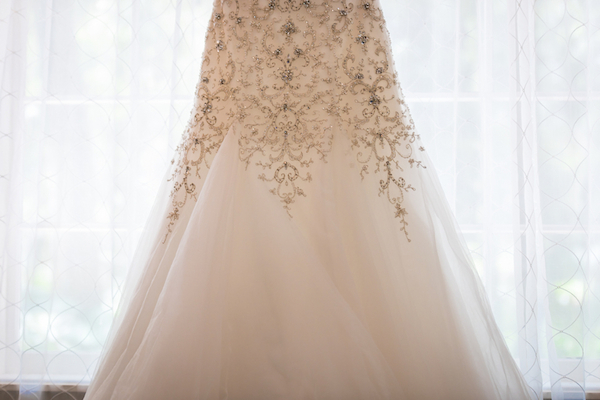 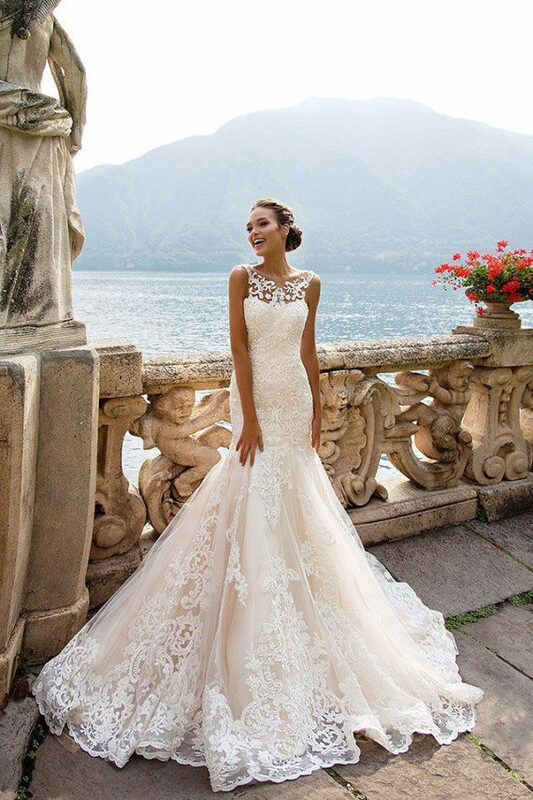 The beautiful gowns and opulent jewels might normally seem out of place in a wooded country location but the contrast here creates gorgeous wedding inspiration you might want to borrow for your own country chic wedding.